As probably many of you already know, Donald Trump announced this summer he will pull the United States out of the Paris Agreement. Only two countries were not part of the agreement: Syria and Nicaragua, for very different reasons. But now they are in as well and United States results as the only country that is not willing to cooperate with the rest of the world for the climate problem. US, as the world’s largest economy and second biggest emitter of greenhouse gases after China, were playing a leadership role within the agreement. Now they are losing not only the opportunity to guide the international debate about climate change, but also their credibility and reputation. Nevertheless, under the UN’s legal processes the withdrawal cannot be really effectively until 2020. The prospective date for US withdrawal falls on the day after the presidential election that year. Until then, the US remains a participant in the accord. Despite an important and globally significant political move, the Trump’s decision does not change the situation so radically – neither for United States nor for the global coalition. The Paris Agreement does not set any internationally binding targets for the CO2 emissions reduction. Each country has voluntarily defined its national committment (26-28% emissions reduction within 2025, with respect to the emissions level in 2005 for the United States) and there are no fines to be paid in case of failure. Moreover, United States is also still taking part in the discussions for the implementation of the global and national committments. In fact, president Trump sent a delegation to Bonn that tried to continue to shape the rules of the Agreement. Unfortunately, the people registered by the government for the official delegation were only 48 (nothing compared to the 161 people from Canada). Another import effect of the US withdrawal was an unparalleled wave of support for the treaty from many US states, cities and businesses which have pledged to honor the Paris deal. Even if the United States is the only developed country not setting up a pavilion at the COP23 summit, a rival group of US governors, mayors and business leaders, called the We Are Still In coalition, were present with the “US Climate Action Centre” pavilion, the largest one of the summit. It was led by California Governor Jerry Brown and former New York Mayor Michael Bloomberg. Over one hundred prominent leaders from US states and local governments, private sector and academia were present at the pavilion, representing over half of all Americans and around $6.2 trillion of the US economy (still the biggest economy at the summit, not considering China). 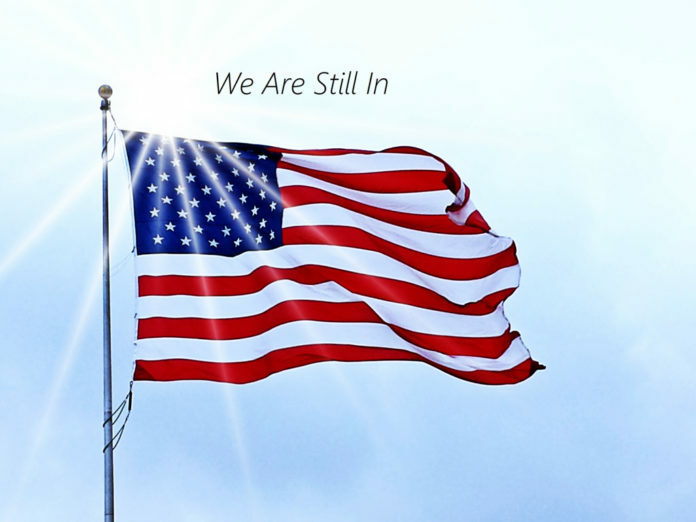 The We Are Still In network, in coordination with other 30 organizations, hosted 44 events and played an active role in defining the “non-federal” climate action in order to meet the U.S. emission reduction targets under the Paris Agreement. 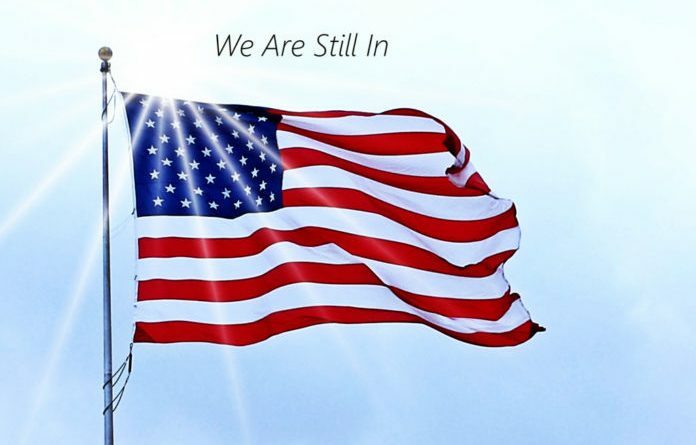 You can find all the details about the composition, the aim and the pledge assumed by the coalition on its official page (https://www.wearestillin.com/). What I care to highlight here is the power of the subnational cooperation in a country where the national government has proved to be completely unconcerned about the climate problem. We Are Still In is a perfect example of the potential of both sub-national governments and private agents, such as firms, organizations and citizens, in tackling global problems and voluntarily committing themselves to cooperate in fighting climate change.